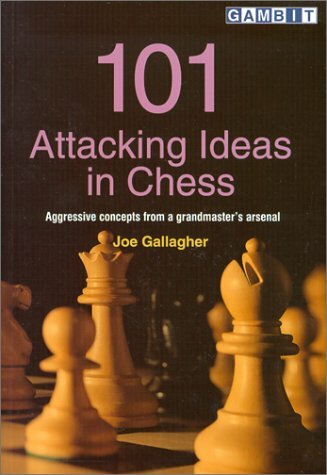 A collection of ideas from tournament games that show the reader game positions, examples and clear explanations of the concepts, how to improve his or her game through deep positional understandings and swashbuckling tactics. 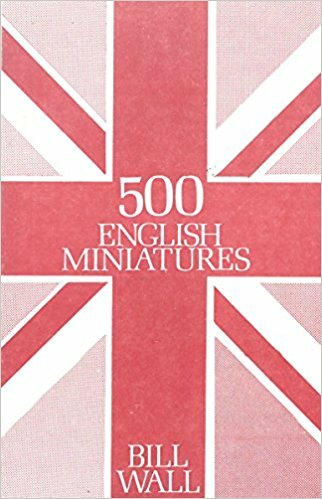 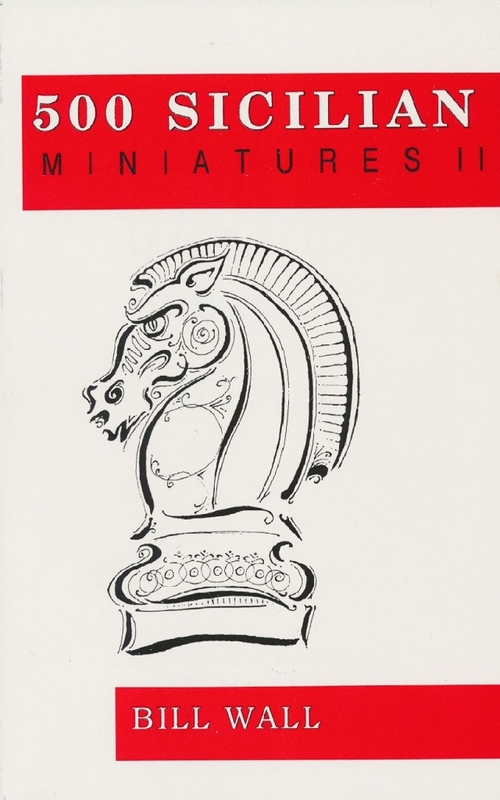 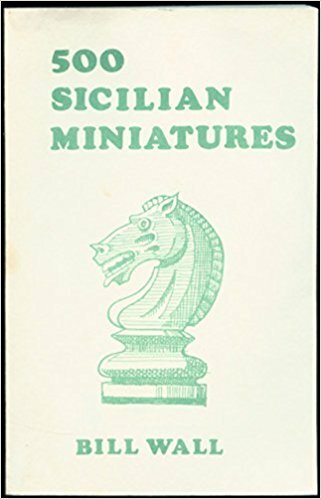 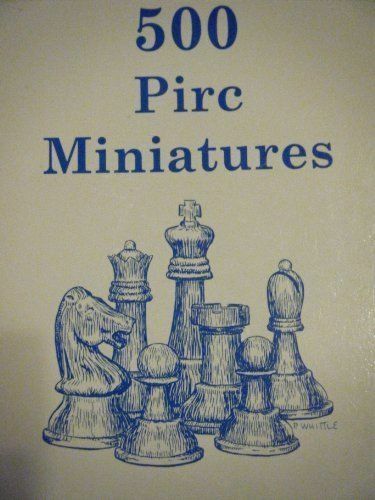 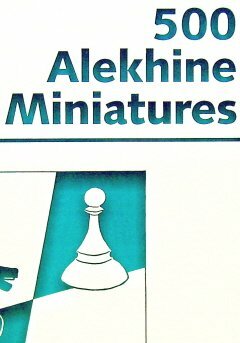 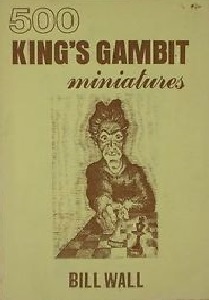 Tactics, audacity, and speed are the hallmarks of chess matches called "miniatures," games played in 25 moves or less. 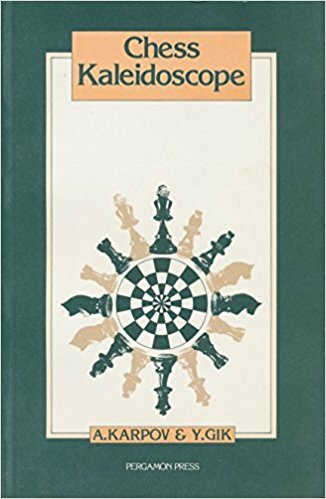 Learn from 100 fascinating games played by Soviet chess masters, taken from the records of the Soviet Chess Bulletin. 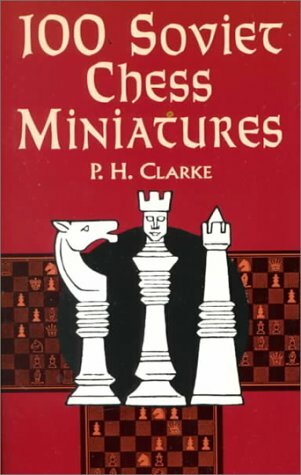 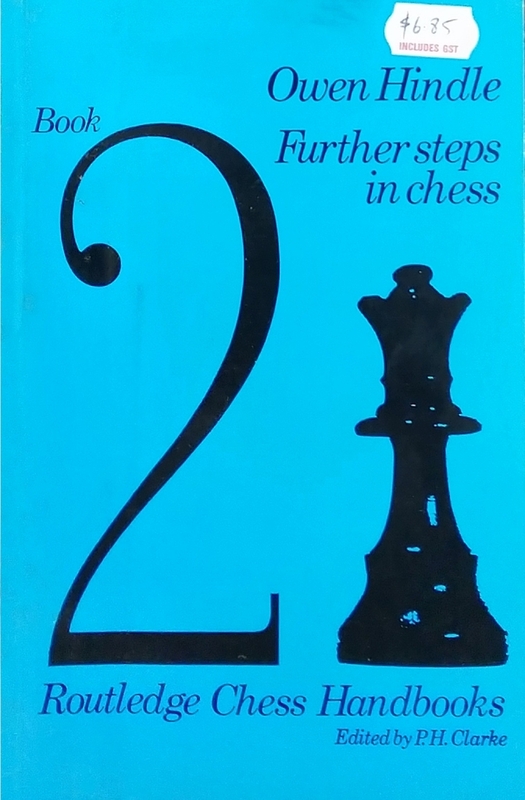 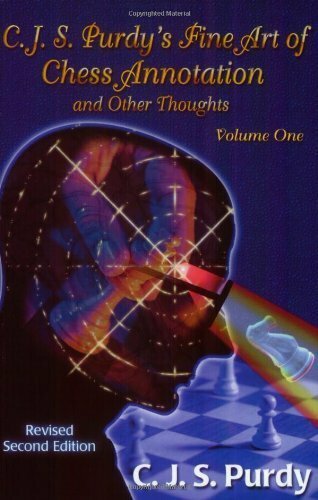 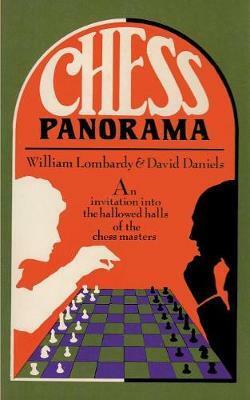 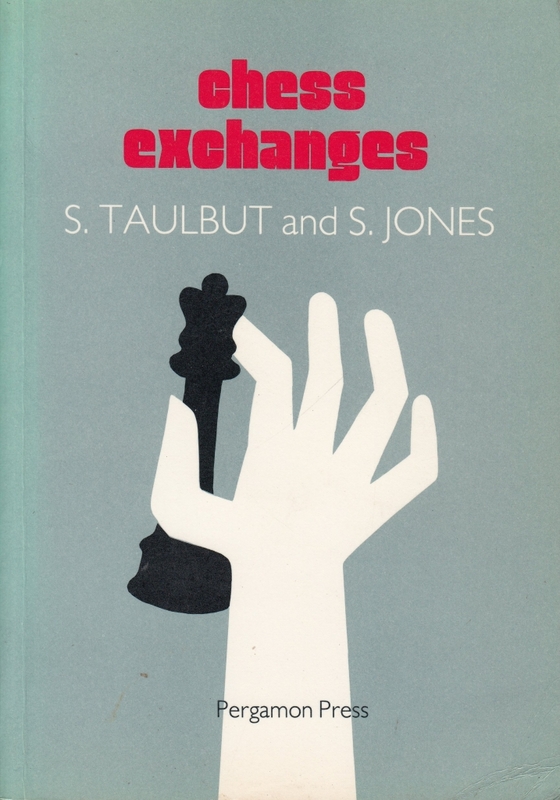 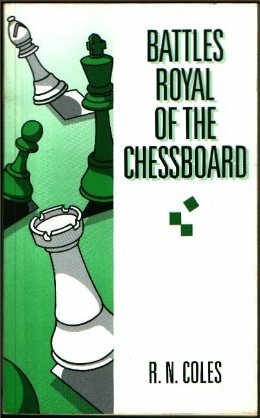 Selected and annotated by noted chess authority P. H. Clarke. 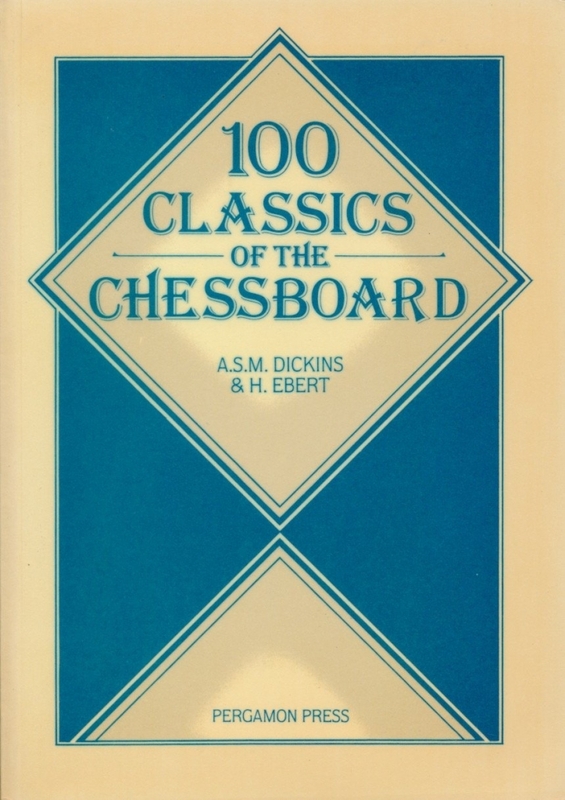 99 chess diagrams. 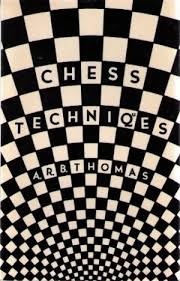 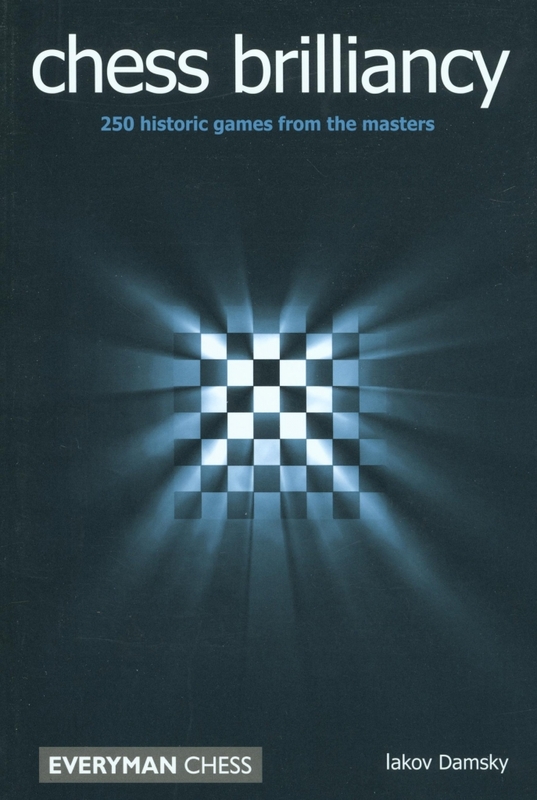 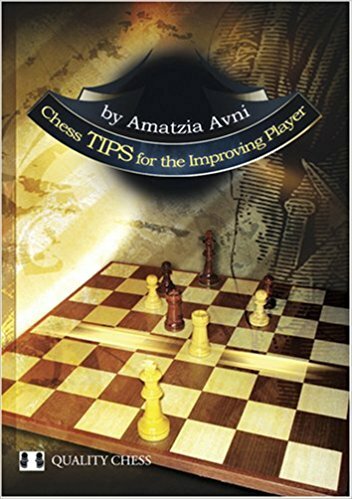 Advanced Book - "Exploration in Chess Beauty"
This book, written by International Master Andras Toth, contains various themes and combinations which demonstrate the aesthetic beauty of chess, with many examples of composed studies and practical games. 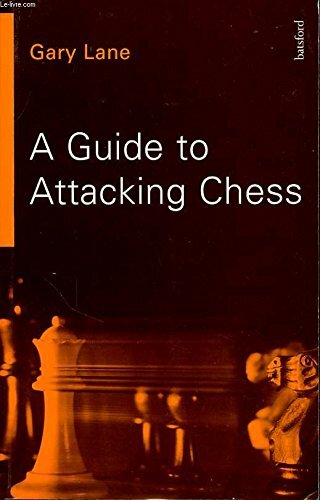 For advanced players. 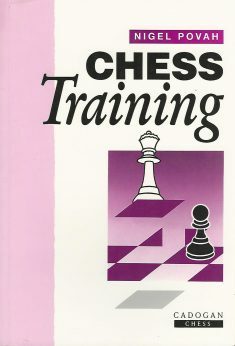 Inspired by Alexander Kotov's Think Like a Grandmaster, chess columnist and international master Byron Jacobs has created a system that trains players to think methodically in typical over-the-board situations. 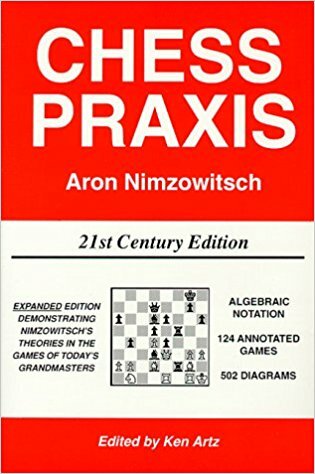 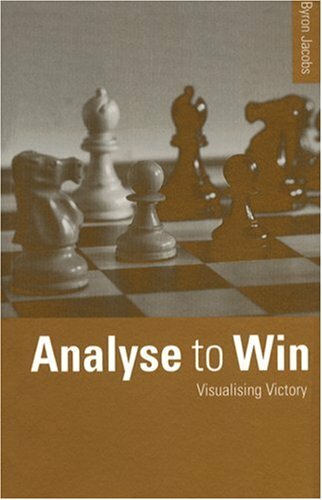 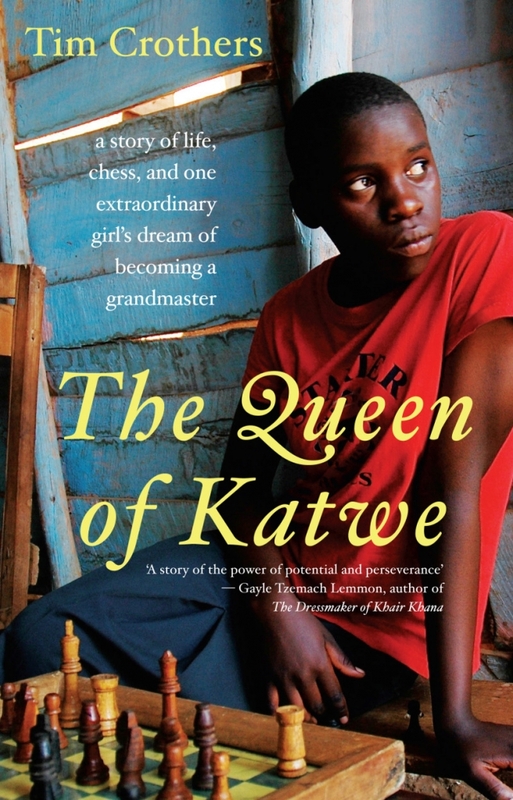 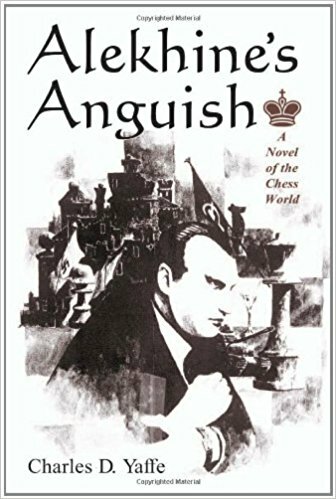 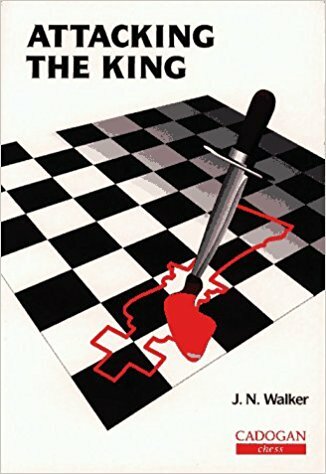 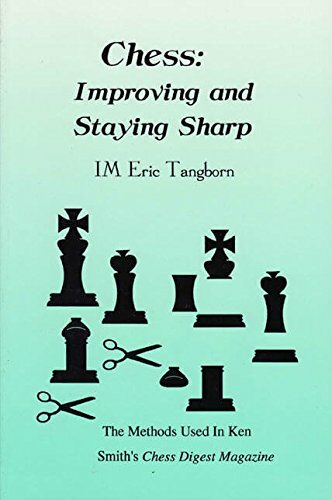 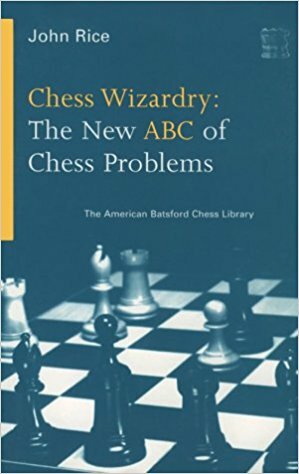 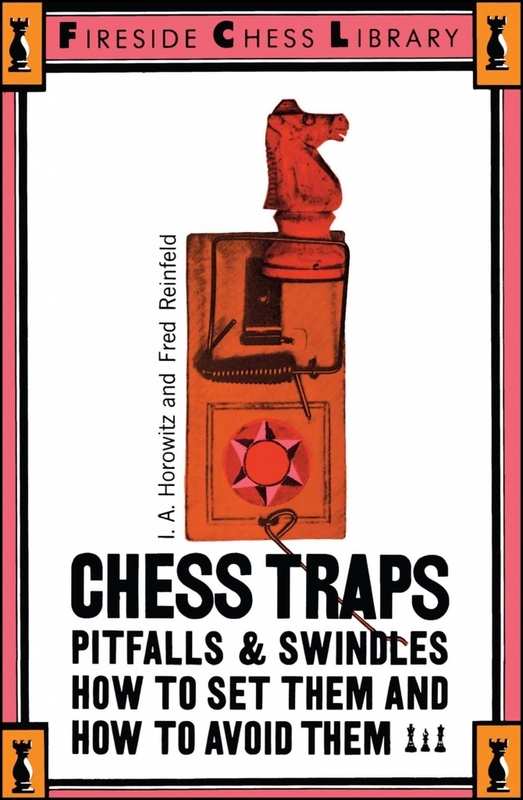 He focuses specifically on helping them to analyze accurately and make sense of complex positions--precisely those aspects of chess where games are won or lost. 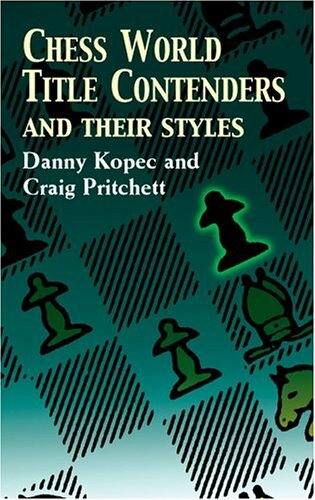 Most chess players know how to attack on the kingside, but very few are comfortable when dealing with problems on the other side of the board. 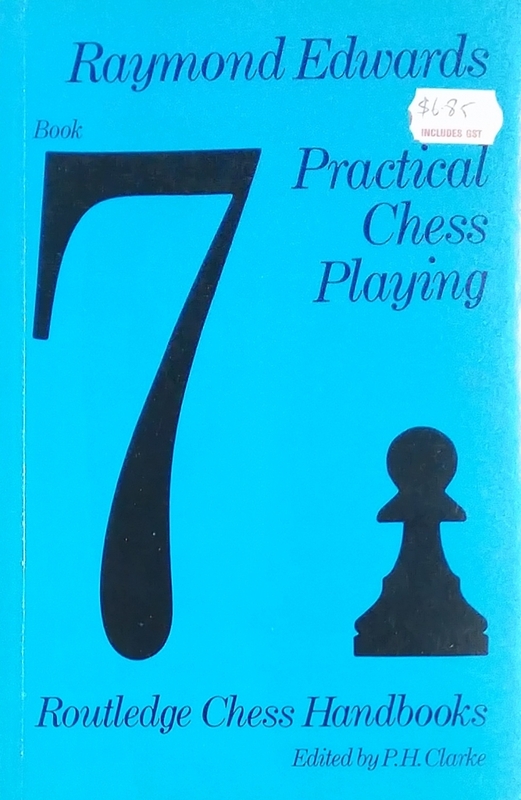 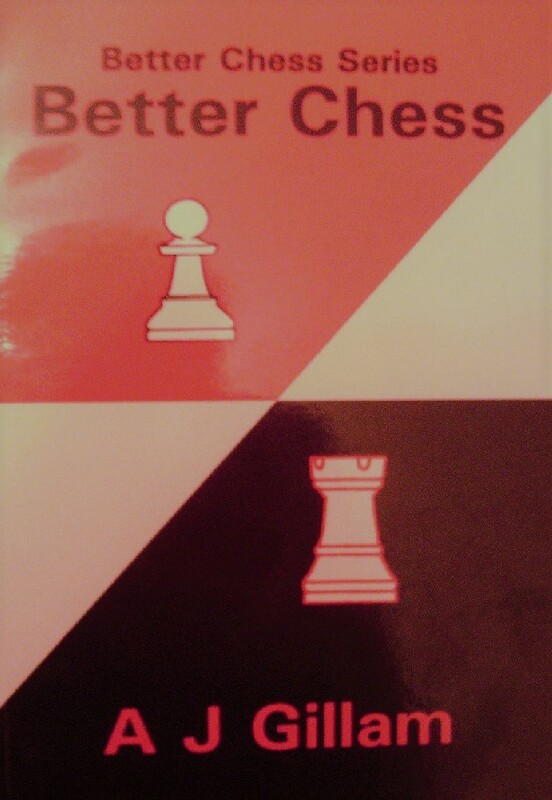 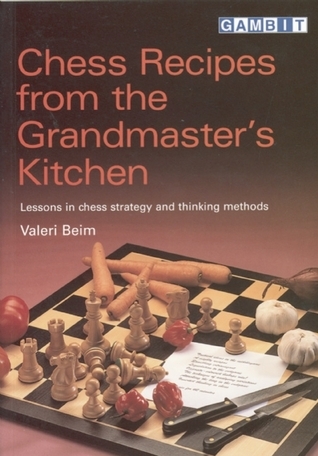 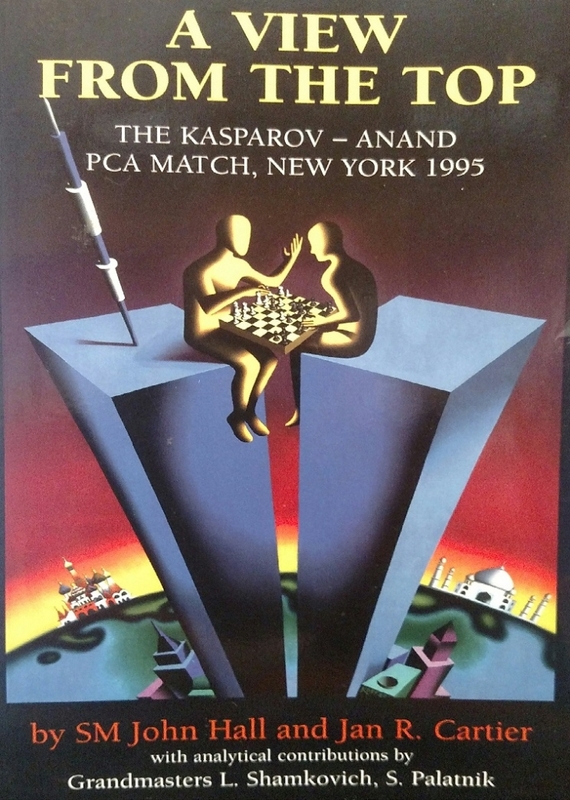 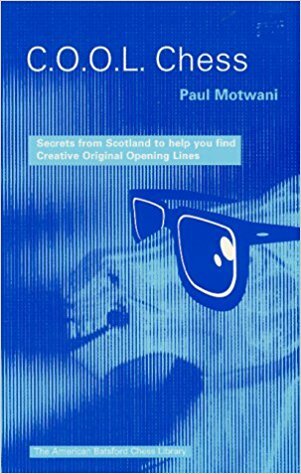 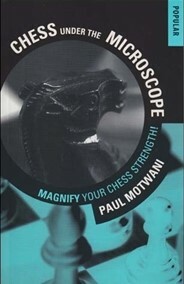 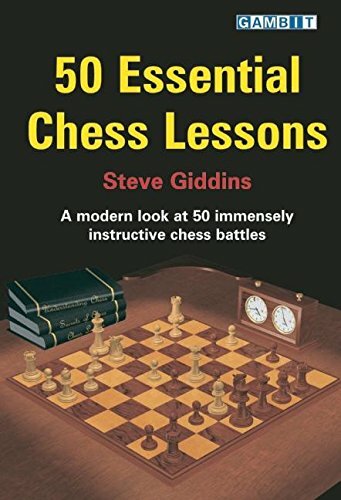 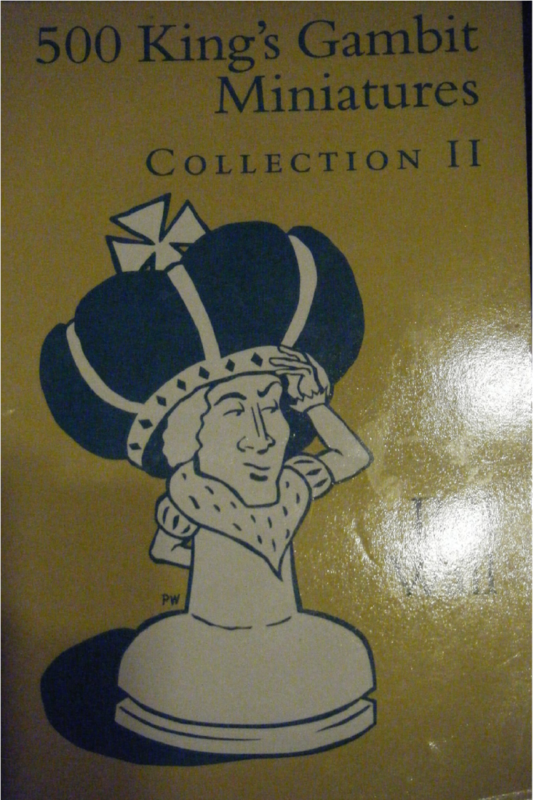 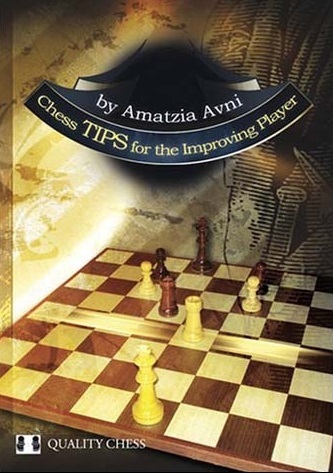 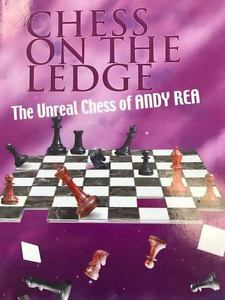 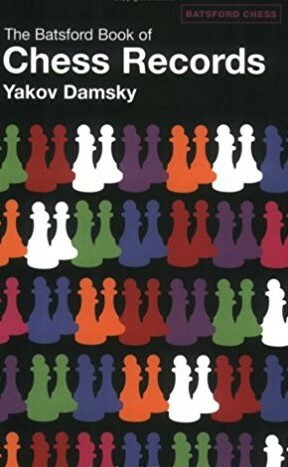 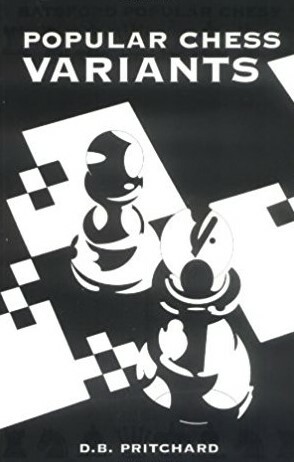 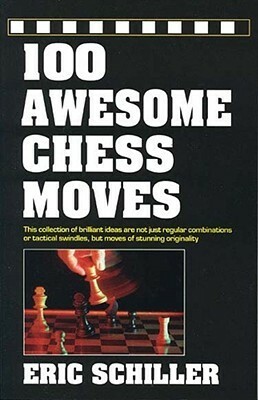 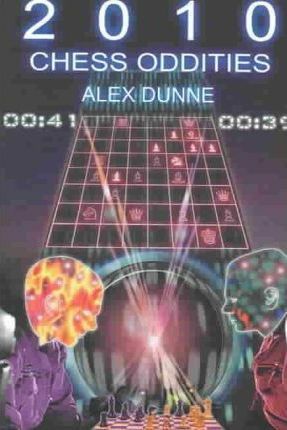 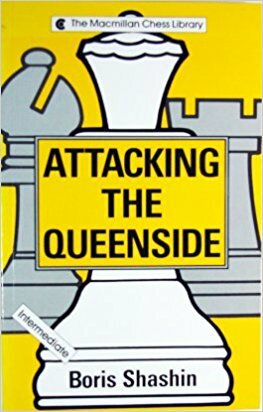 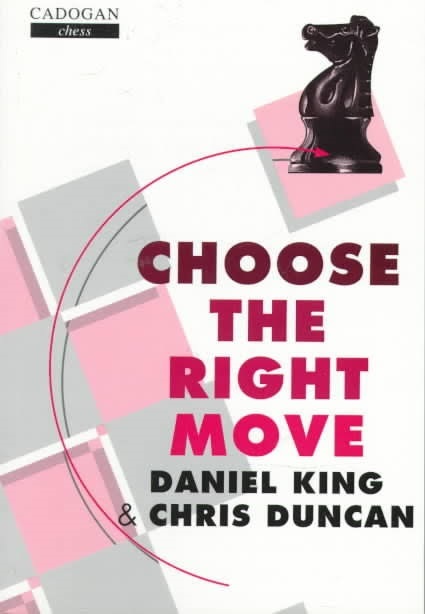 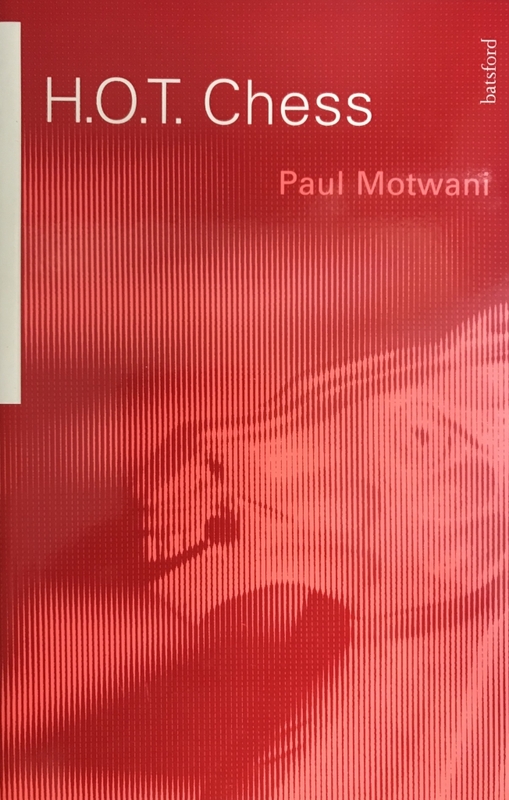 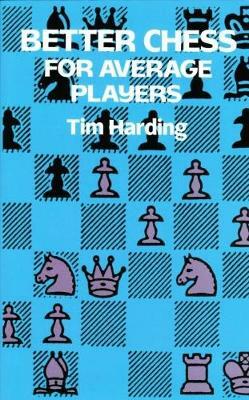 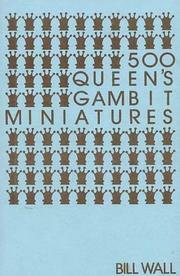 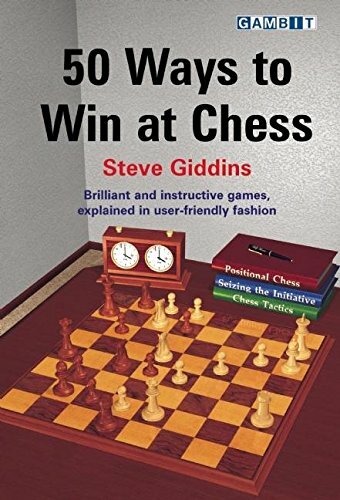 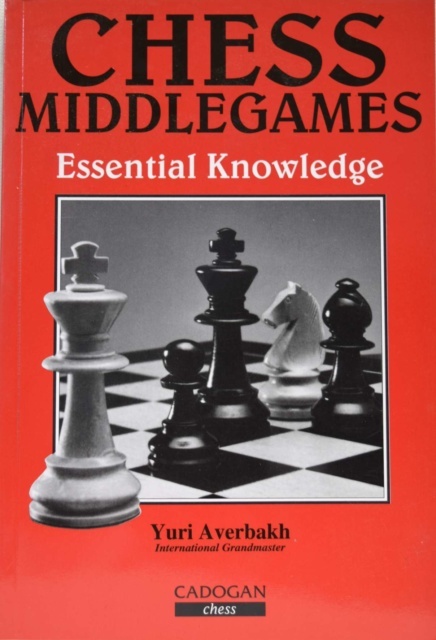 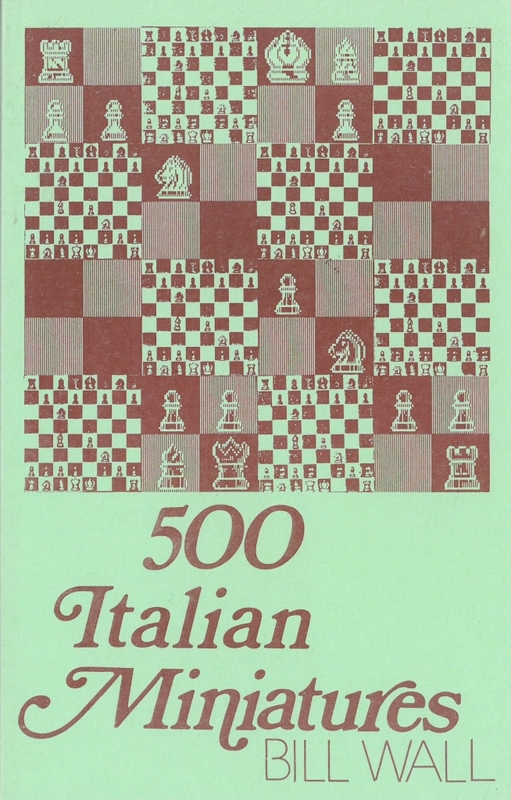 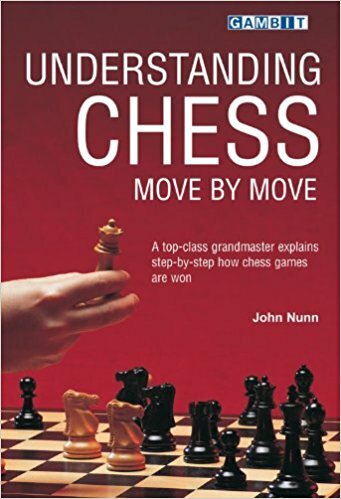 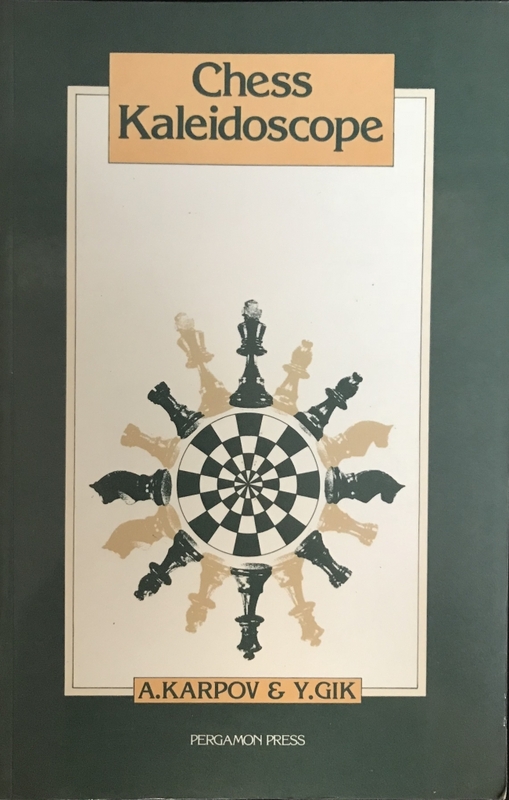 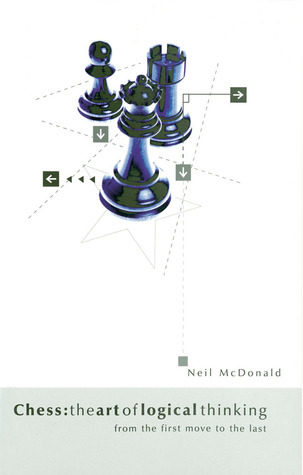 In this book, all of the queenside attacking motifs, such as the minority attack or the exploitation of a spatial advantage, are described in depth, giving a complete introduction to the techniques of winning queenside play. 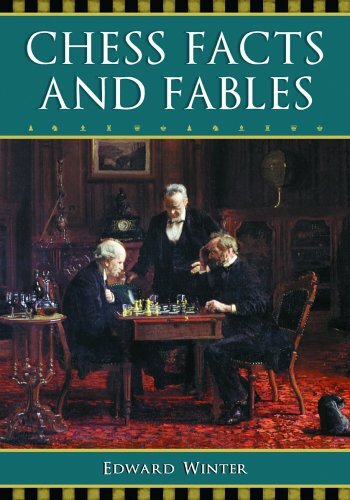 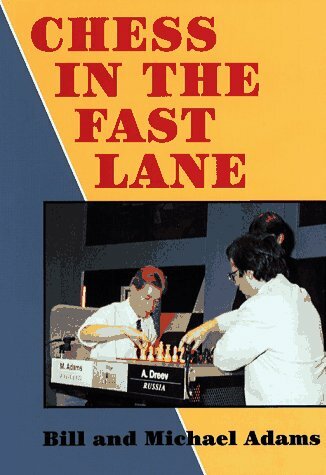 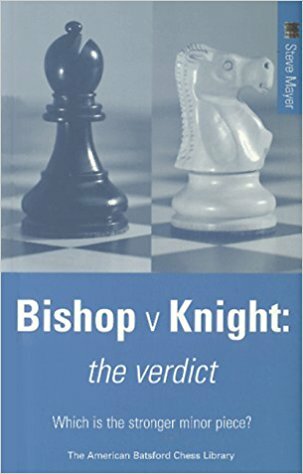 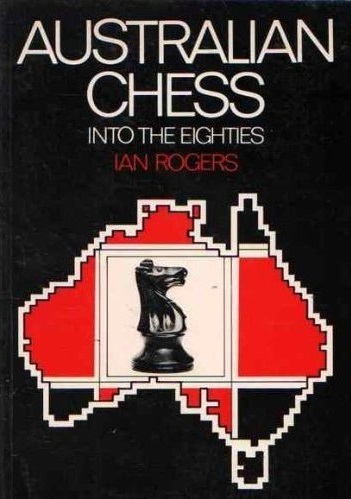 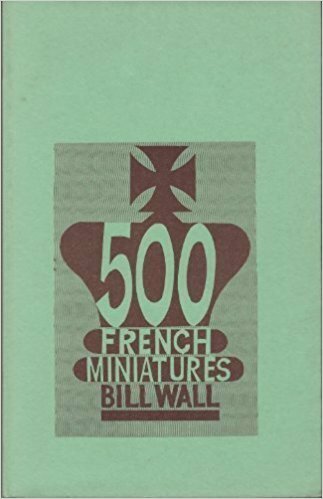 Written by Australia's first Grandmaster, this is a description of where the game was in Australia at the end of the 1970s and a collection of portraits, both written and photographic of Australia's top players. 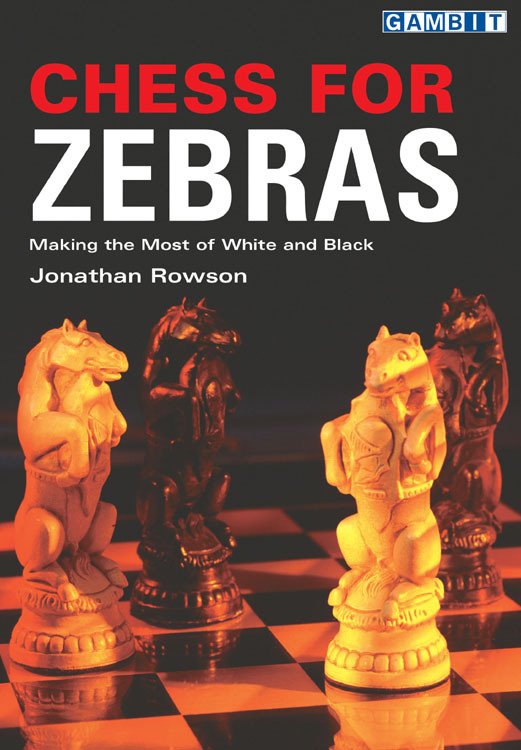 Jonathan Rowson looks at why it's so difficult for certain players to improve, which mental attitudes are needed for good moves and he explores whether it makes a difference playing Black or White. 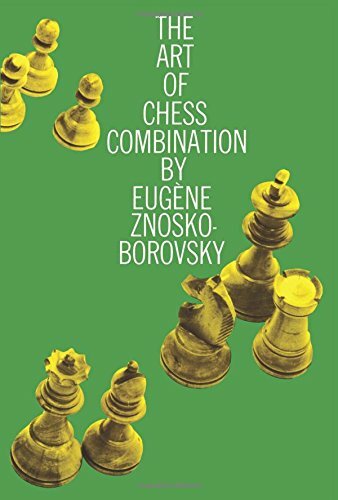 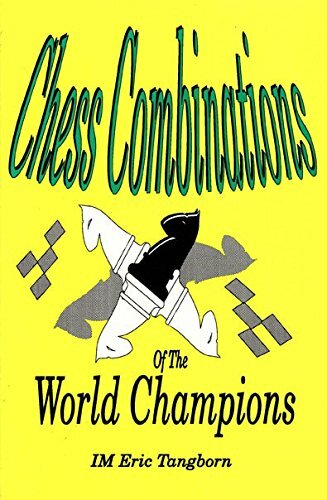 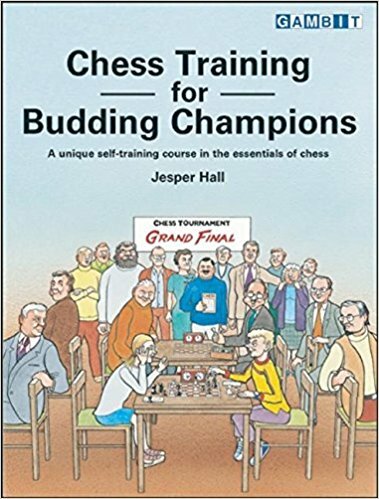 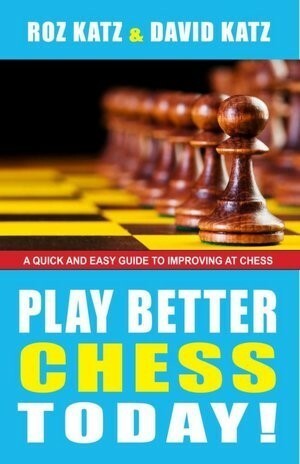 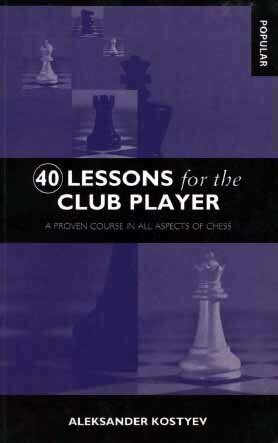 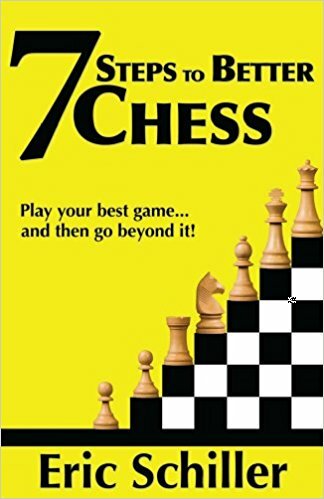 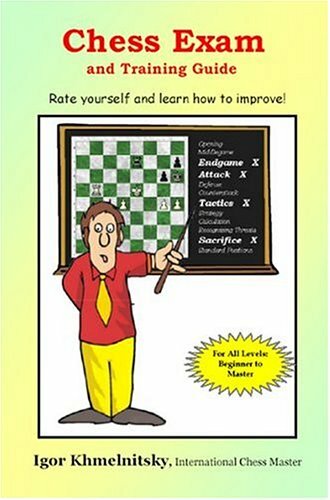 World Champion Anatoly Karpov has collaborated with Mathematician and Chess Journalist Yevgeny Gik to produce an instructive and entertaining book, which should satisfy the demand both of chess enthusiasts and of serious players. 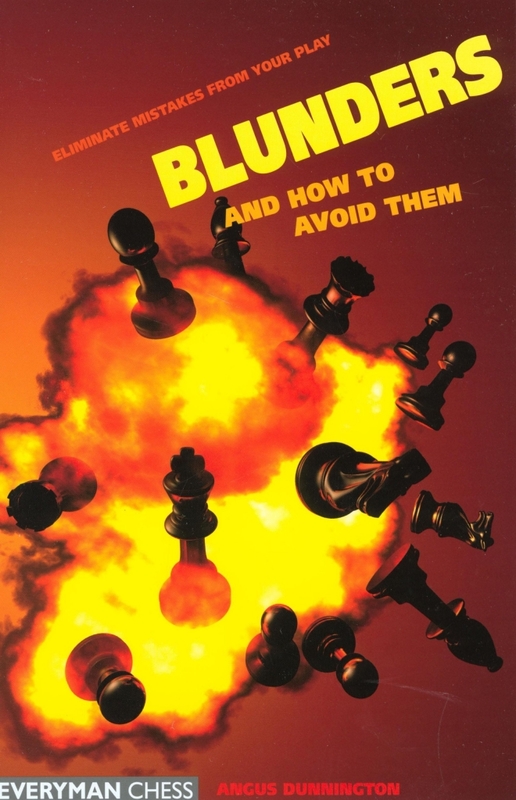 This book definitely falls under the category "an oldie but a goodie". 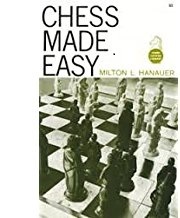 Written in 1961, author Hanauer's writing is clear, descriptive, simple and insightful and includes annotations and diagrams.